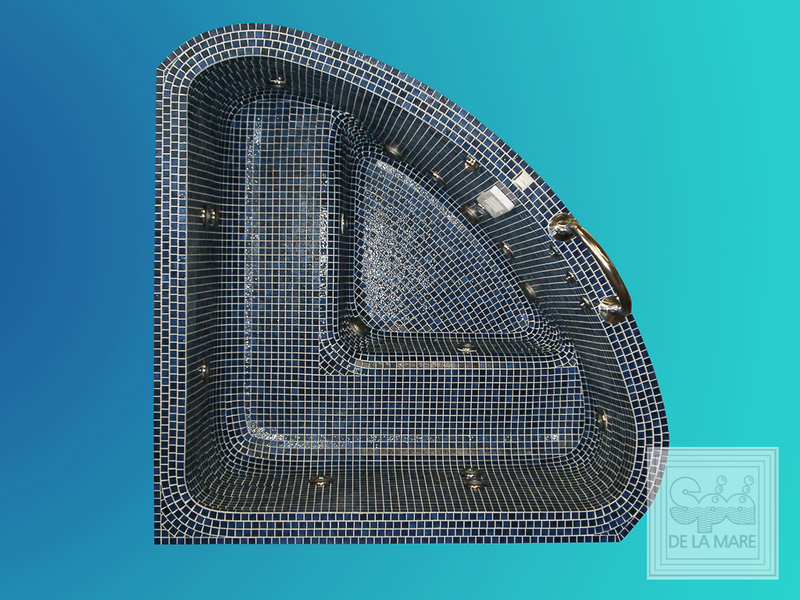 If you’re looking for space saving without cutting the corners in terms of unadulterated luxury, the Forum multi-jet hydrotherapy spa pool fits the bill.With multi-jet format, up to 3-4 adults can be efficiently accommodated. Filtration – Single or 2 pump system, variable speed air blower, electric heater or heat exchanger (exchanges heat from other heat source i.e. gas/oil boiler), cartridge filter. Spa Side and plant room digital touch pad including time clock.